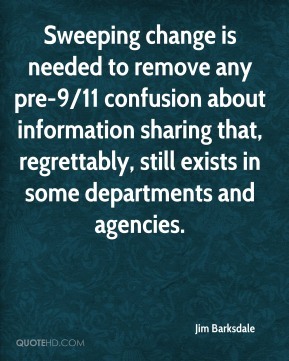 Sweeping change is needed to remove any pre-9/11 confusion about information sharing that, regrettably, still exists in some departments and agencies. 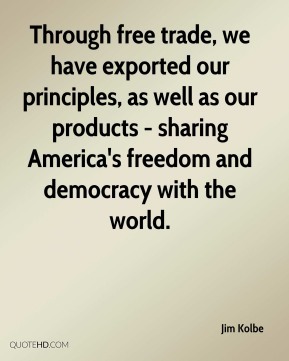 Through free trade, we have exported our principles, as well as our products - sharing America's freedom and democracy with the world. 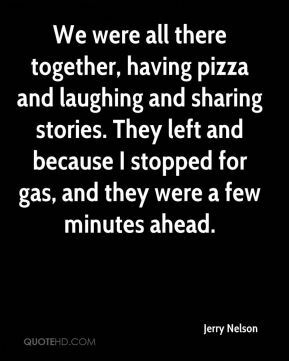 We were all there together, having pizza and laughing and sharing stories. They left and because I stopped for gas, and they were a few minutes ahead. 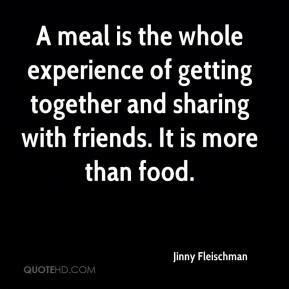 A meal is the whole experience of getting together and sharing with friends. It is more than food. 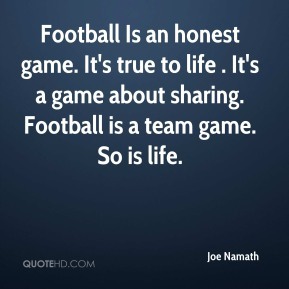 Football Is an honest game. It's true to life . It's a game about sharing. Football is a team game. So is life. I think there's a lot of hidden agendas there. With the revenue sharing and all the money he's getting with the TV revenues, he's making money and they're losing games. 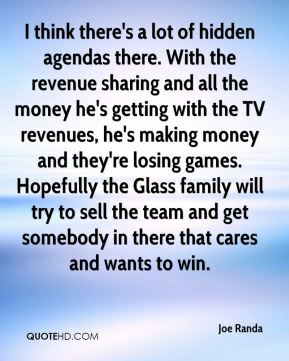 Hopefully the Glass family will try to sell the team and get somebody in there that cares and wants to win. It's ridiculous to be sharing information that is sensitive in nature, whether it's financial or medical, by the use of faxes. 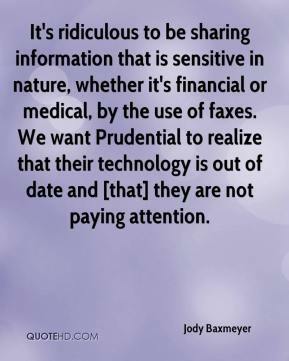 We want Prudential to realize that their technology is out of date and [that] they are not paying attention. I do not believe in file sharing or illegally downloading music. I pay for all my music. I listen to music everyday. It is my life. 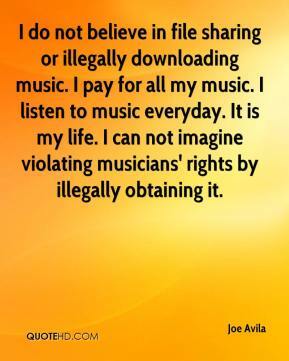 I can not imagine violating musicians' rights by illegally obtaining it. 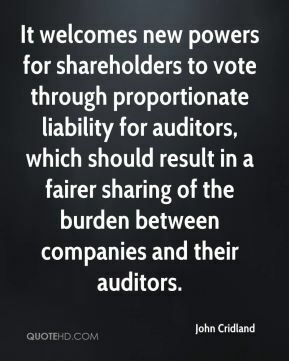 It welcomes new powers for shareholders to vote through proportionate liability for auditors, which should result in a fairer sharing of the burden between companies and their auditors. 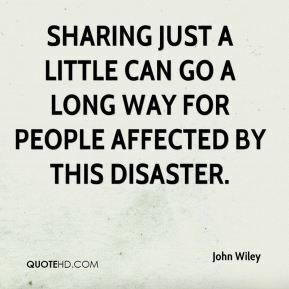 Sharing just a little can go a long way for people affected by this disaster. Sharing information about how well we're doing for each other starts to create trust. 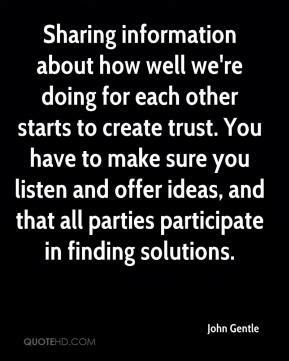 You have to make sure you listen and offer ideas, and that all parties participate in finding solutions. 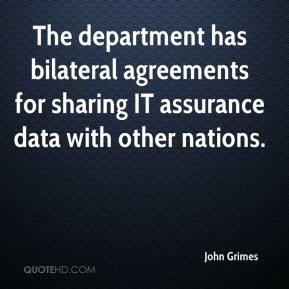 The department has bilateral agreements for sharing IT assurance data with other nations. 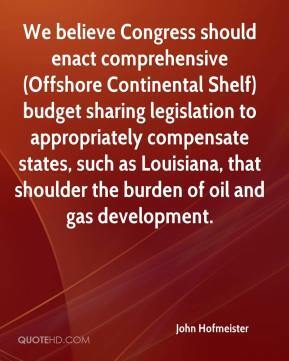 We believe Congress should enact comprehensive (Offshore Continental Shelf) budget sharing legislation to appropriately compensate states, such as Louisiana, that shoulder the burden of oil and gas development. We've put a lot of thought into revenue sharing over the last year. My dad and I care deeply about the league and we wanted to try to be a part of the solution. 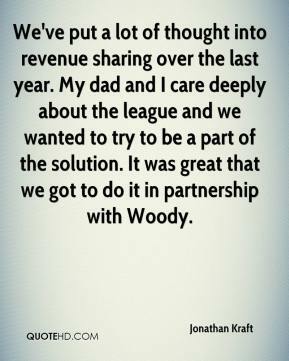 It was great that we got to do it in partnership with Woody. Sharing your experiences is what really makes open source such a valuable model. As long as people participate, [the products] grow and evolve. It's critical, especially when pursuing [service-oriented architecture] software development, to be responsible individuals. You can't take and not give something back. 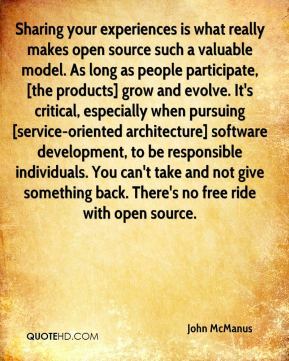 There's no free ride with open source. 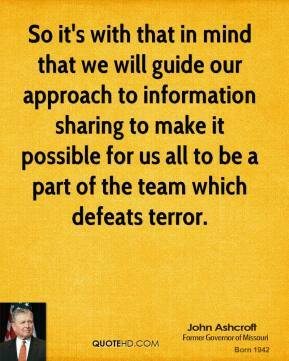 So it's with that in mind that we will guide our approach to information sharing to make it possible for us all to be a part of the team which defeats terror. [On the one hand, file sharing is] as close to a broadband killer application as we've got in the U.S., ... 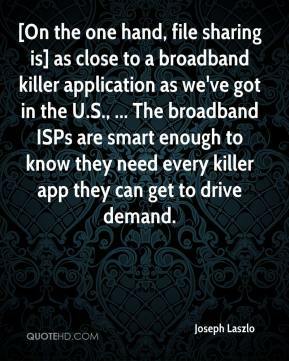 The broadband ISPs are smart enough to know they need every killer app they can get to drive demand. 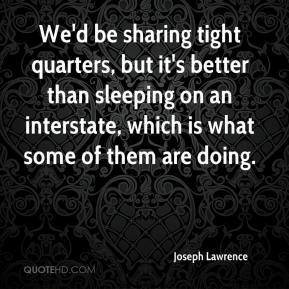 We'd be sharing tight quarters, but it's better than sleeping on an interstate, which is what some of them are doing. We're playing really great team basketball. We're sharing the ball and really getting into it on the defensive end. I'm so pleased because these kids are putting their hearts into the game every time they step on the floor. 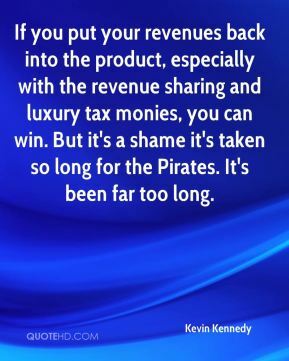 If you put your revenues back into the product, especially with the revenue sharing and luxury tax monies, you can win. But it's a shame it's taken so long for the Pirates. It's been far too long. 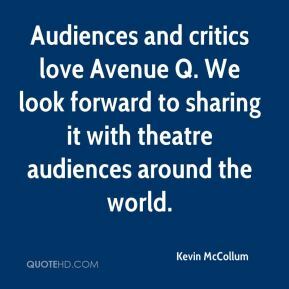 Audiences and critics love Avenue Q. We look forward to sharing it with theatre audiences around the world. Peter (Hyams) -- and these are his words, it sounds a little self-serving, sharing them from me -- his suggestion was that Gabriel and I could lend a credibility, acting-wise, to an otherwise big, sloppy studio action film. 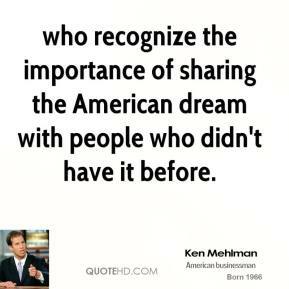 who recognize the importance of sharing the American dream with people who didn't have it before. 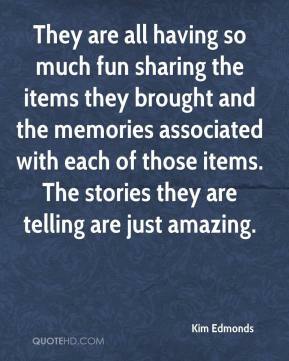 They are all having so much fun sharing the items they brought and the memories associated with each of those items. The stories they are telling are just amazing.